Hives or rashes that develop after eating is one indication your child has a food allergy. 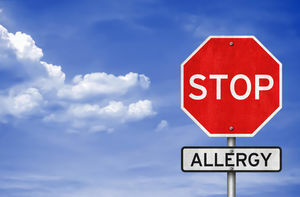 Learn how to spot food allergy symptoms to give treatment. 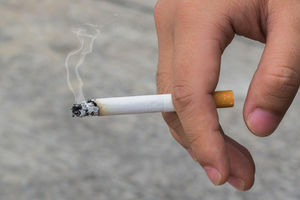 A new study links exposure to secondhand smoke early in life with food allergies. We put gluten-free, nut-free, and dairy-free treats and products to the test. 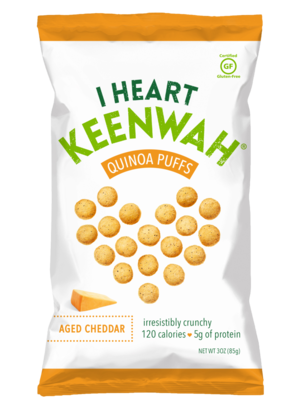 Here, our favorite picks for kids with food allergies. We asked families to taste-test more than 100 new products that contain no nuts, eggs, dairy, or wheat. Even kids without food allergies loved our winners! Imagine the stress of raising a kid who can go into shock--or worse--simply by eating the wrong thing. Two parents share lessons from the trenches. 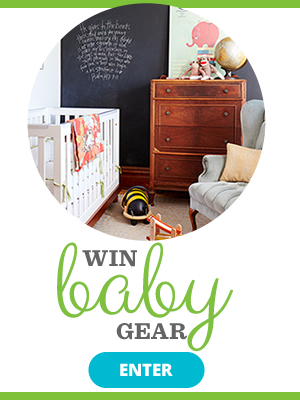 Did you know that babies as young as six months old can have environmental allergies? See if your child may be suffering from them. 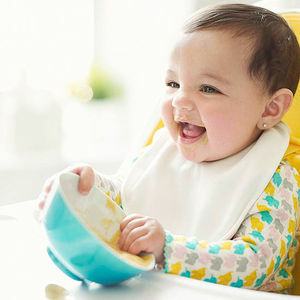 Banish mealtime blues with favorite products for children sensitive to gluten and lactose. 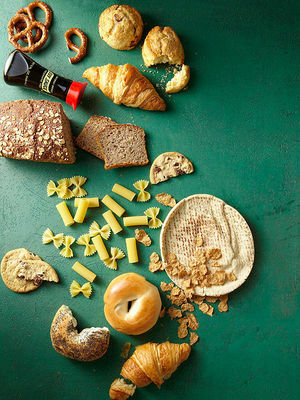 Many parents of children with autism--and a growing number of others--say that banning bread and pasta changed their lives. Could it help your family? 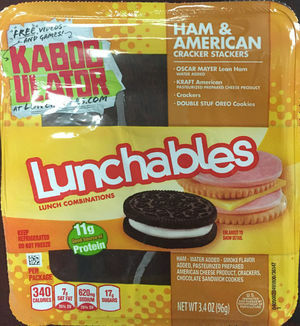 Kraft Heinz has recalled the cracker sandwich Lunchables due to a missing allergy warning label. 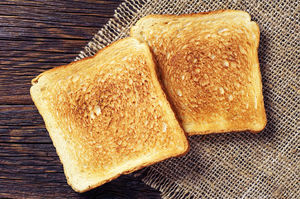 The British father-of-two makes amazing art out of plain white toast! Nut-free schools. 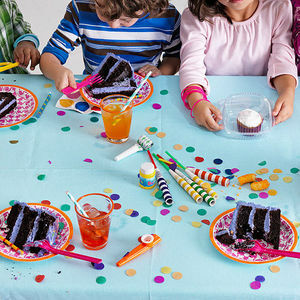 Treatless birthday bashes. Restaurant menus with asterisks. As food-allergy rates have soared, the way we feed all kids looks a lot different than it did even a few years ago. 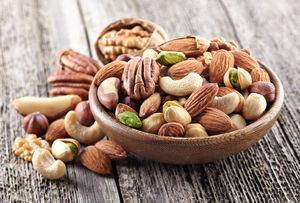 A new study found 50 percent of those who thought they were allergic to all nuts based on a postive blood or skin prick test were actually able to pass an oral test. 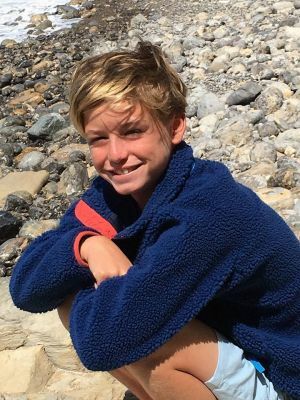 There is something the parents of an 11-year-old boy who died from an allergic reaction to nuts urgently wants other families to know. 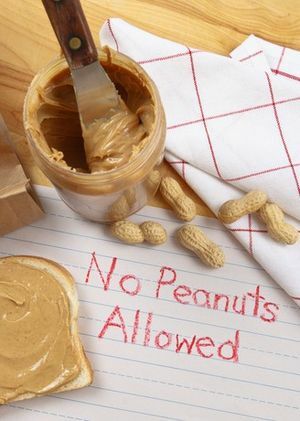 Is a Cure for Peanut Allergies in Sight? 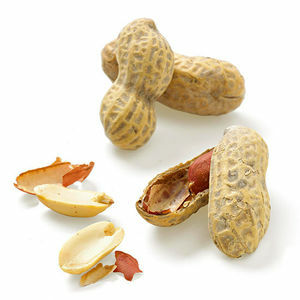 New research shows there may be a way to prevent peanut allergies, for kids at high risk of developing an allergy or those already diagnosed. Breakthroughs in research have the potential to radically alter life for children who can't eat certain foods. Until then, this is what doctors and fellow parents want you to understand. 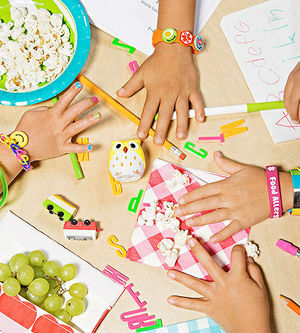 From food to pets, there's plenty in your child's world that can cause a reaction. 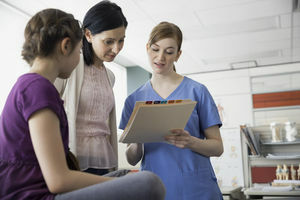 A new two-page comprehensive action plan should be provided to all caregivers of children with severe allergies, says new AAP report. 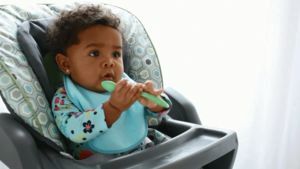 There are a lot of myths around transitioning babies to solid food. 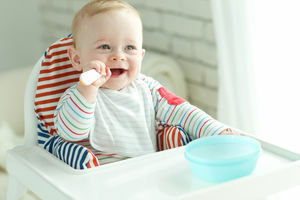 Pediatrician parents and the authors of The Pediatrician's Guide to Feeding Babies and Toddlers separate fact from fiction. 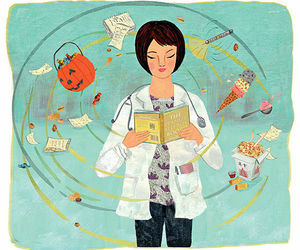 For a pediatrician, nut allergies are fairly routine--until it's her own child who's diagnosed. 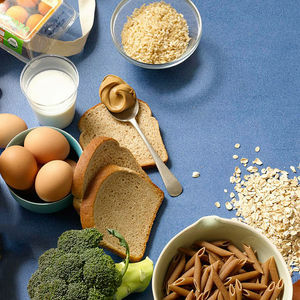 Here is how you can help your child cope with food allergies. Dr. Elizabeth Pryor answers the question, Can pregnancy stretch marks be prevented or treated? 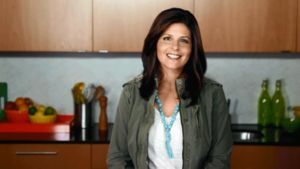 When parents talk about managing their child's food allergies, they don't usually use the word "easy". 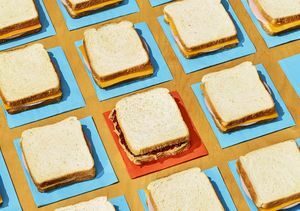 Once a test reveals the potential for anaphylactic reaction to food that's harmless to most other kids, moms and dads move about life with a constant underlying anxiety.